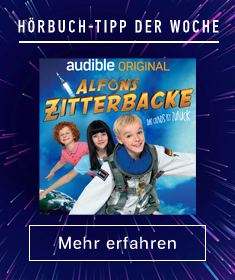 Zeige Ergebnisse von "Honoree Corder"
Beyond technology, software, social media networks, even advertising and marketing campaigns, the biggest and best tool you'll ever have in your belt is a book with your name on the cover. 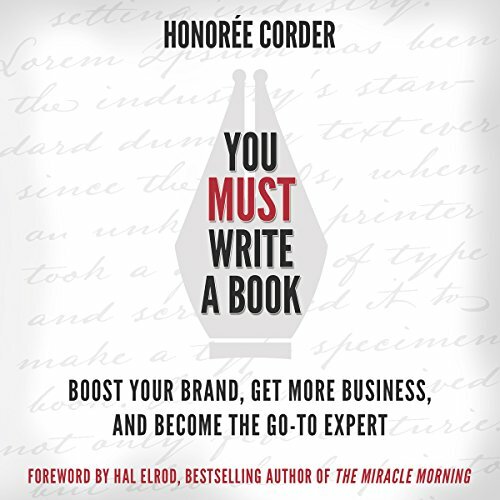 You Must Write a Book introduces you to important concepts, and digs further - revealing not only the benefits of how a book can help you to build and grow your business and your brand, but how you can put your ideas on the page. Natalie Marie Janji is a graduate of Loyola Marymount University in Los Angeles, CA with a BS in chemistry and a passion for helping others succeed. 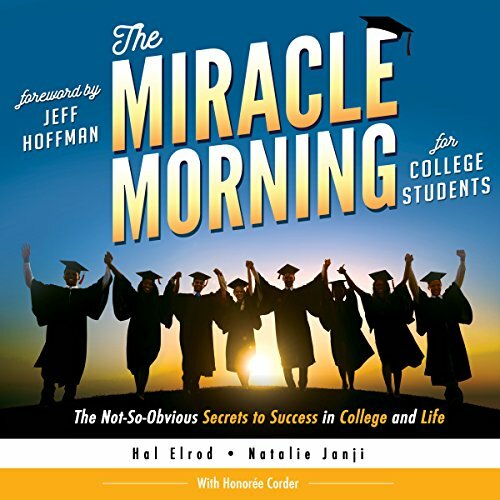 She knows the challenges of college life, and in The Miracle Morning for College Students she shares from her wisdom and experience to help students achieve at the highest level. 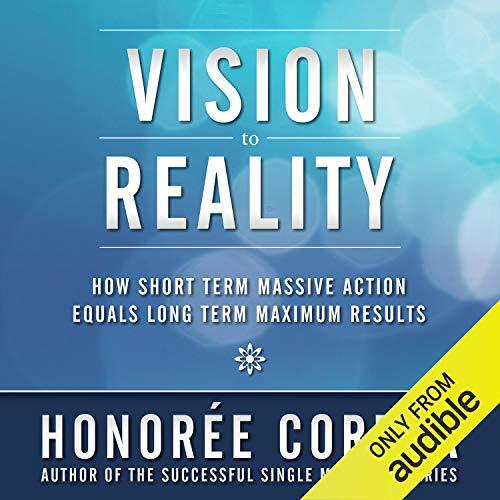 Vision to Reality will teach you how to increase your efficiency and effectiveness, overcome challenges, increase your productivity, live with passion and purpose, and turn your wildest visions into your true reality. 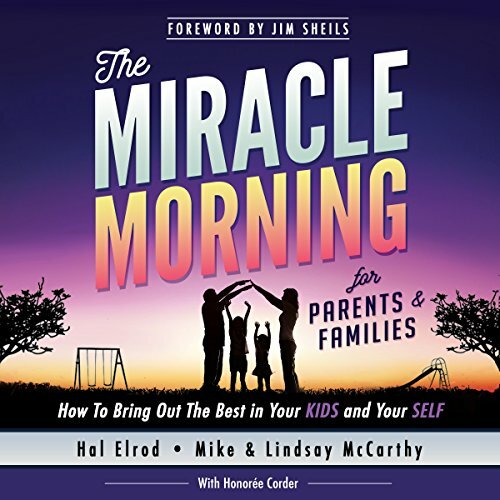 Not merely a collection of good ideas, this audiobook spells out the steps used by successful men and women to transform their daily actions into the life of their dreams. In Tall Order! 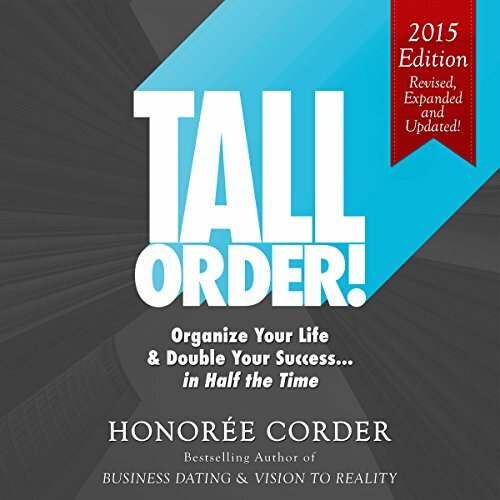 : Organize Your Life and Double Your Success in Half the Time, Honoree shares immediately applicable insights to focus your goals, your actions, and your dreams. Writers don't get paid much. At least, that's what you've convinced yourself. 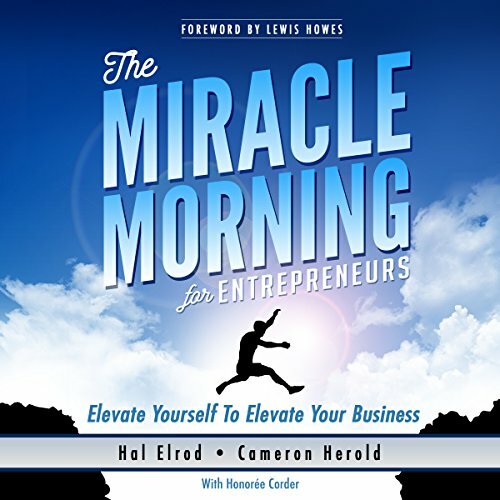 You believe that you've taken up the mantle of the starving artist, and that means you have to struggle for every cent you earn. 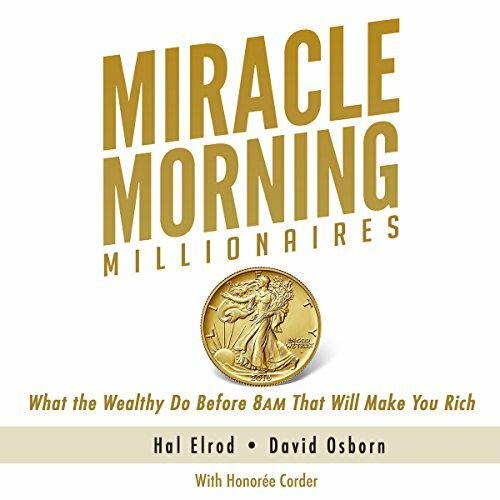 But what if a simple change in beliefs and tactics could lead you to abundance and success? Your time would be better spent and your bank account would finally be full from your creative efforts. 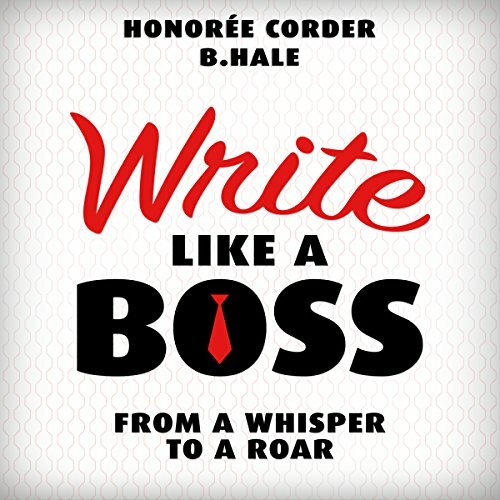 Author Honorée Corder is here to help you transform your life. Contrary to popular belief, your marketing plan doesn’t need to be overwhelming, stressful, or complex. Neither does executing it. 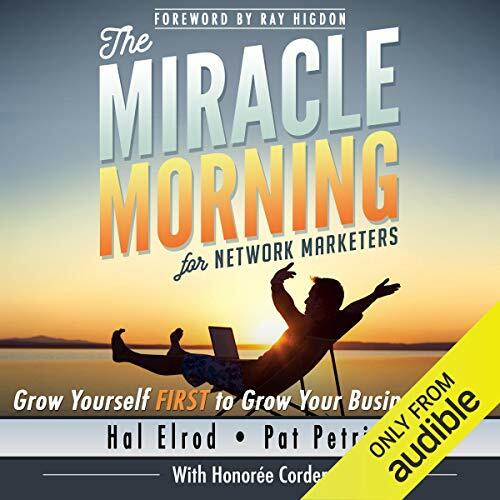 Marketing Like a Boss only requires perseverance, knowledge, and a few simple techniques - all covered in this valuable resource. 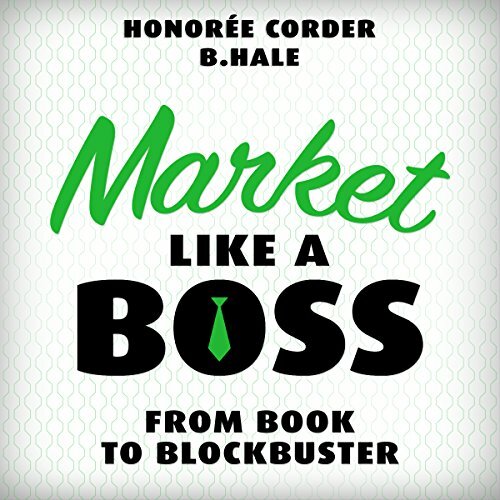 No matter where you are in your career, or your selling skills, Market Like a Boss is an invaluable resource packed with cutting-edge marketing techniques as well as timeless strategies utilized by some of the most skilled marketers on the planet. 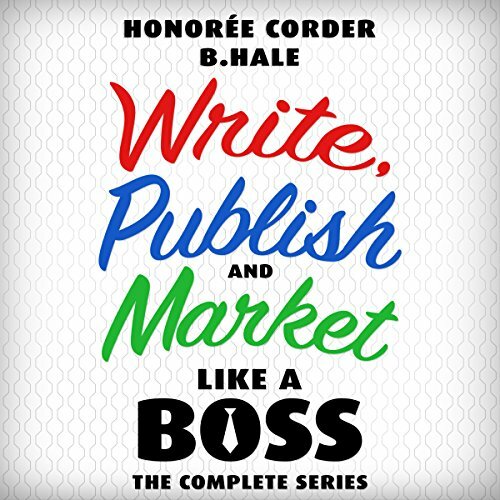 Now you’ve got every tool you need to publish like a boss. The Internet’s full of publishing advice. 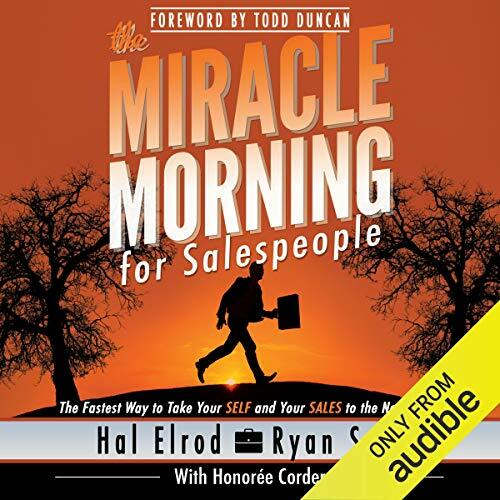 Sadly, it’s also a tangled web of info that can hurt sales and sometimes get you blacklisted. 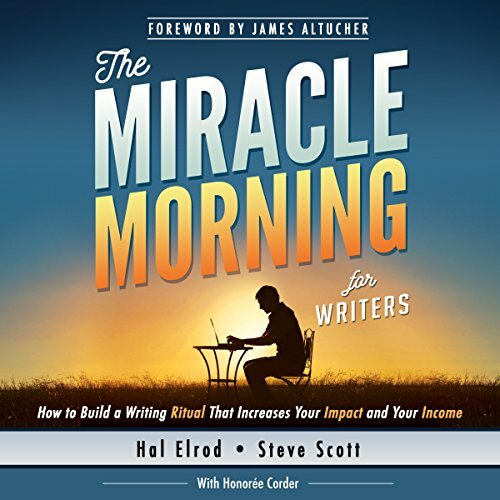 How do you find solid publishing advice that actually works? In Publish Like a Boss, Honorée Corder and Ben Hale combine their decades of publishing experience to present a streamlined (and super simple) blueprint to help propel your book from the bottom of the charts to a profit center. 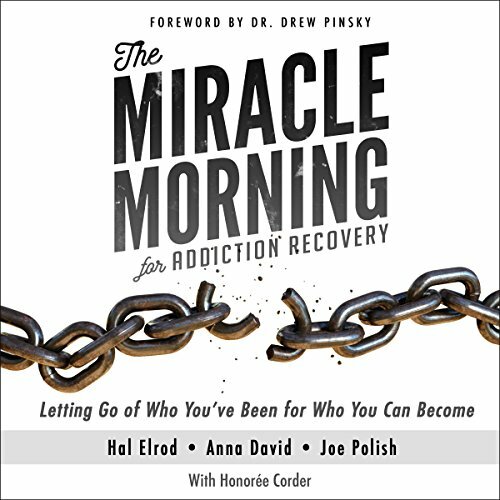 Starting your life over after divorce? 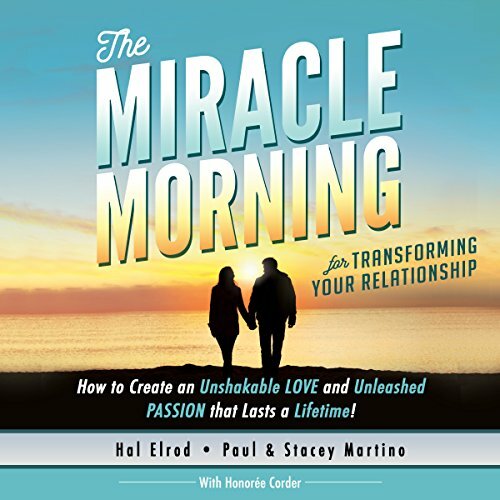 Rise from the ashes to find your new blueprint. Has divorce trashed several decades worth of plans? 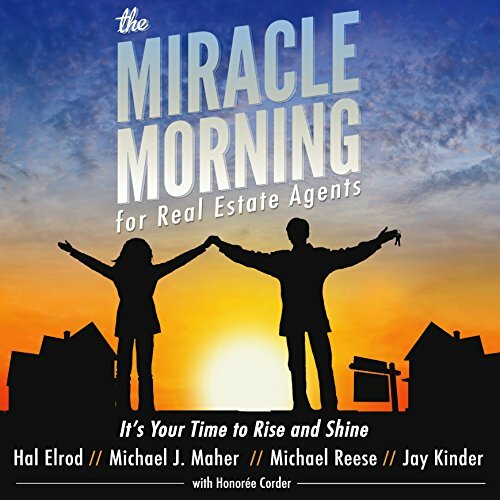 Having trouble restarting everything from scratch? 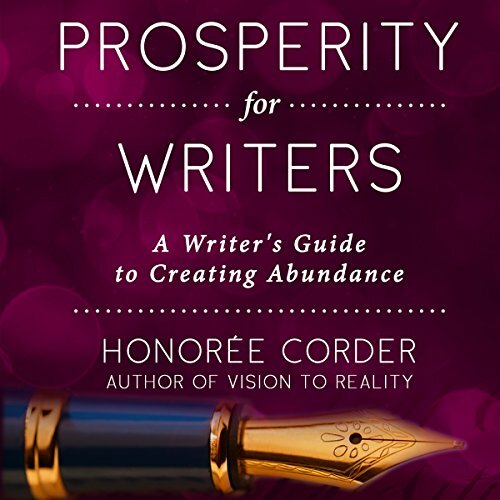 Best-selling author Honoree Corder has been there, and she can help you create a new vision, devise a new purpose, and even find a new love. 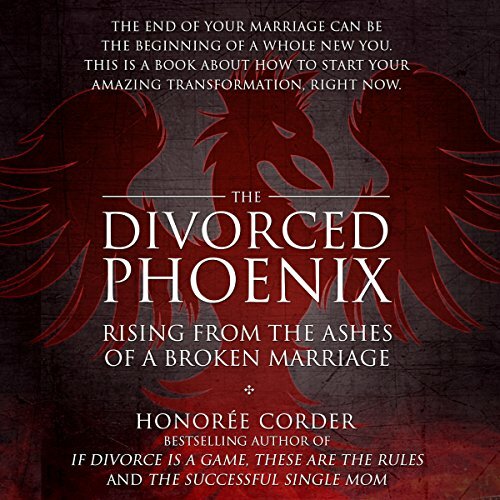 Honoree goes beyond surviving divorce to helping you learn how to thrive. 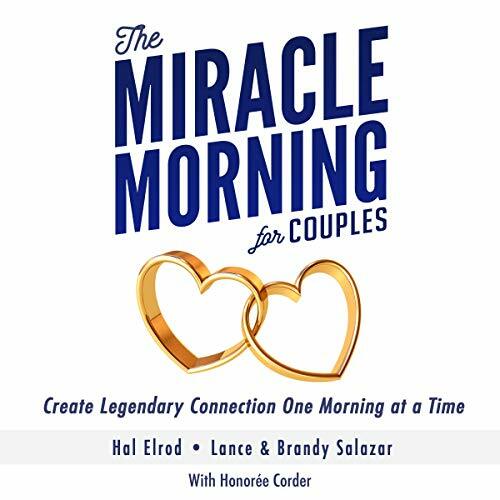 By following the author's time-tested and no-nonsense advice, you can create a life that's much better.